Motivated Movers is a full service moving and Delivery company that takes pride in our work local and long distance moving. We are referred by realtors, storage managers, mortgage lenders, apartment managers, retirement homes, builders, and a vast amount of satisfied customers. 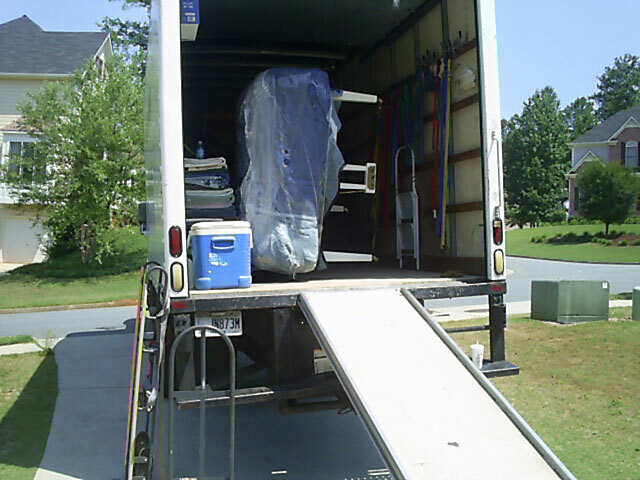 We have over (17) seventeen years of Moving experience in household and Commerical moving. 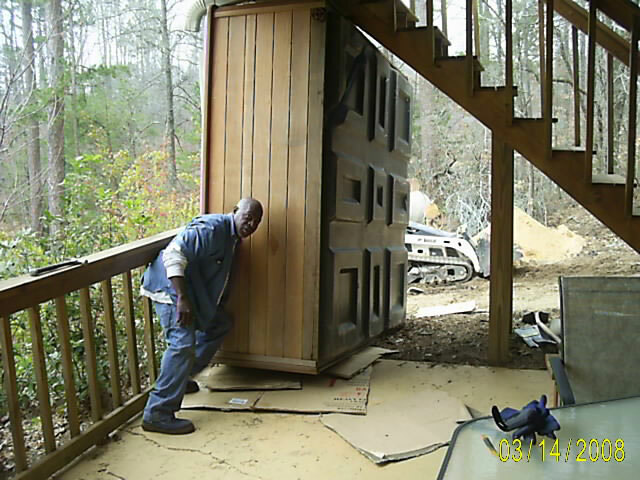 A professional and well trained staff was established in 2002 in Decatur, Ga Presently servicing metro Atlanta and providing Nationwide loading and unloading rental trucks, pods and storages. We are proud to be one of the moving companies in Atlanta Georgia, to offer full service moving and Loading/Unloading Nationwide service. Residential and commercial movers. 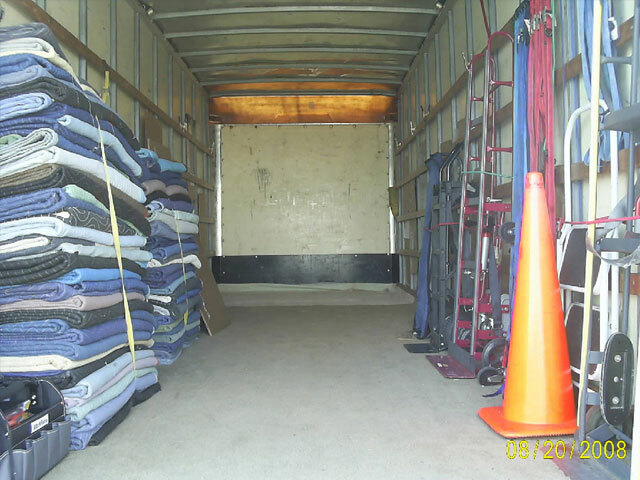 Our company offers rental truck loading and unloading as well as loading and unloading pods, delivery of antiques, emergency moves, foreclosure and clean up moves. 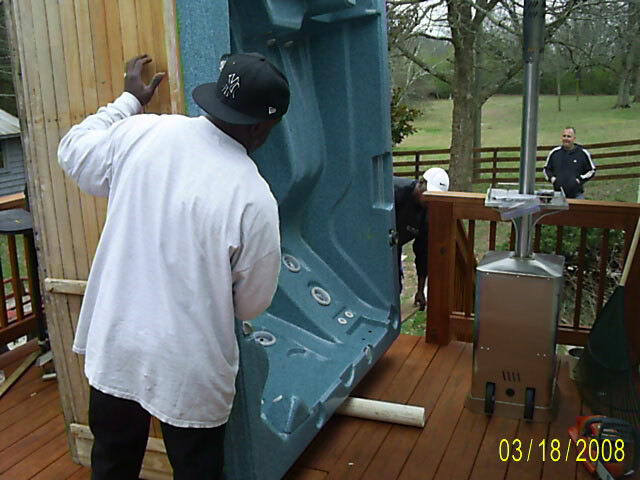 Yes we do move pool tables, hot tubs, packing service, along with driving your rental truck. We also provide you with quality customer service throughout the moving process, from the initial telephone call to providing free, in person or telephone estimates, all the way through to the finalization of your delivery or move. We take pride in offering superior service as well as professional and friendly personnel. It is our goal to offer you a stress free move! Proud to be nationwide professional movers offering loading and unloading service seven days a week. They were prompt, courteous and very hard working. Really appreciated the help. The best money we've spent in a long time!